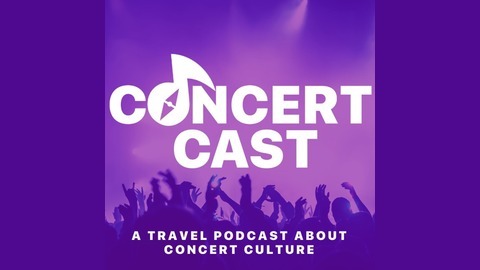 Hosted by Kyle Lamont, a road-tripping music journalist, Concert Cast the Podcast is an audio atlas where concerts are your compass and music venues are the destination. Join Kyle as she traverses the country stopping at every live music venue and concert she can find to interview owners, performers, venue staff, fans and more for a behind the scenes look at all the history, passion, and hard work that goes into the crazy world of live music. 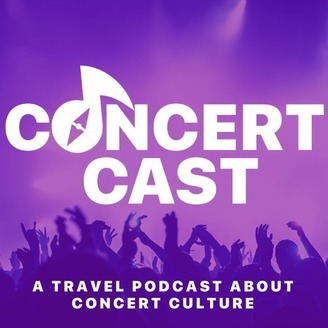 Concert Culture is Travel-Centric and every Venue has a Voice - so let us go and LISTEN! Jam up the coast of Maine with Kyle Lamont and meet up with Jon Fishman, the drummer of PHISH for a convo about memorable performances, venues, road tripping and his favorite Maine bands- we even get a studio caller!